See Why Your Eagan MN Neighbors Love BWS! 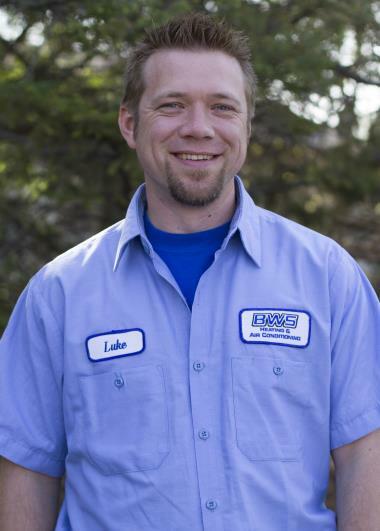 Since 1969, the BWS family has given back to the Eagan, MN community in part by offering professional home services. If you want to read great heating, cooling and plumbing reviews in Eagan, MN, then check us out. We are selling our home so we had BWS come out to do a check of the furnace for any issues that we need to fix (if any) before putting it up for sale. Jeff seemed very knowledgeable and he was very polite. Even though we didn't get any work done on the furnace I would definitely recommend them. Service was provided in a timely manner and Jeff was very friendly and professional. I would recommend BWS to everyone I know. Home was lot colder than set points on Bryant evelotuion system. Had to adjust multiple set points within the system to achieve proper operating temps within the home. Customer satisfied and happy. Adjusted the fan speed on 15 ur old ruud ac so it cools more efficiently. System running good. 15 yr. old ruud ac not cooling properly. Adjusted the fan speeds to cool better and efficiently. No other issues system is running ok. Completed tune up on furnace and ac for club member. Cleaned the condensor coils and the flame sensor which are most common break downs. Everything checked out good. Was a 2 yr old daikin system. Tuneup on a Trane air conditioner. Night and day air conditioner service. Plumbing leak inspection and repair. 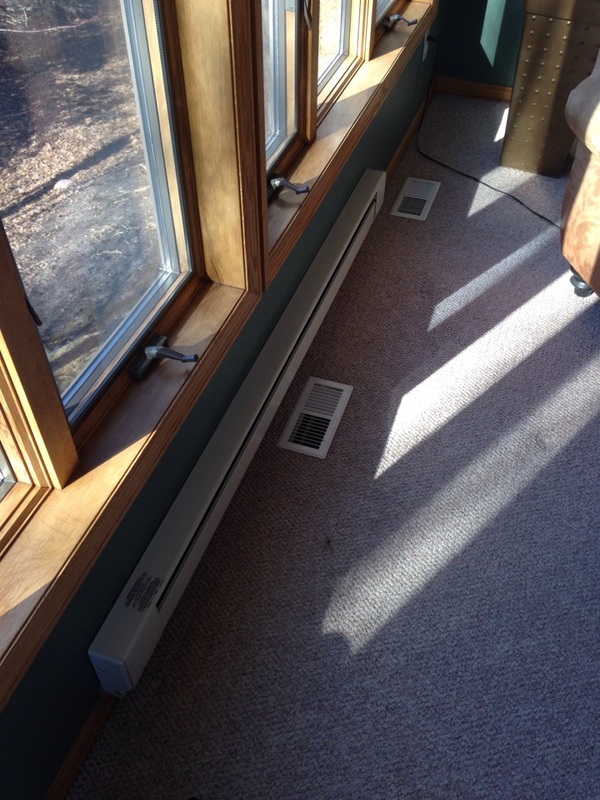 installation of Electric baseboard heat. plumber Diagnostic on water softener and garbage disposal.